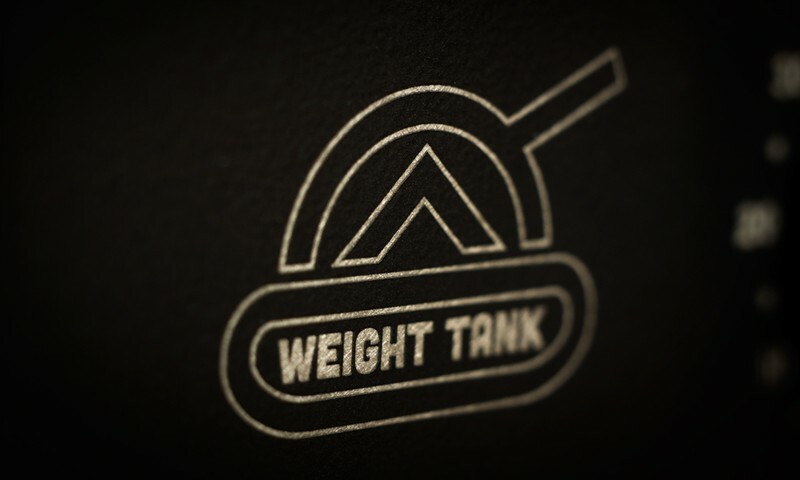 The Weight Tank Compressor will put a stamp on any material run through its circuitry. 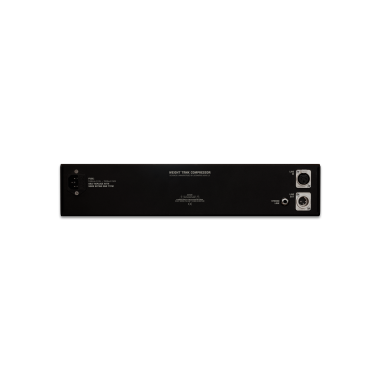 The smooth and gooey sound of soft-knee vari-mu compression paired with thick, distinct and colorful harmonic saturation makes this a standout at an incredible price point. 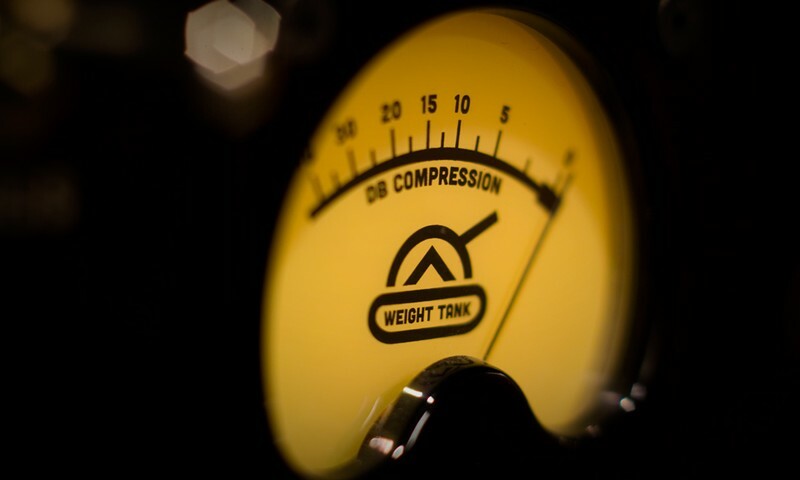 With its two-tube and three-transformer circuit topology, the Weight Tank compressor has been fine-tuned to deliver something special to clean, digitally recorded audio. 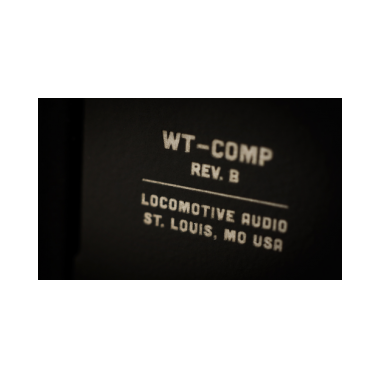 Unlike its cousin, the Locomotive Audio 14B, which buffs your sound to a glossy sheen, the Weight Tank offers darker tones while adding huge vintage heft to your audio. 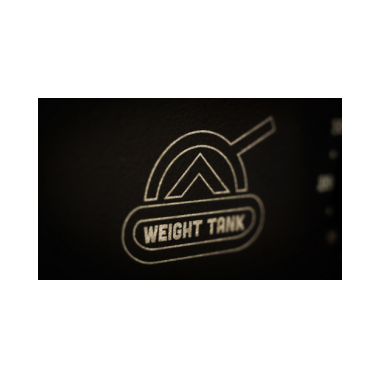 Weight Tank's all-tube circuitry (6BC8 & 12AU7) and three all-steel audio transformers (Input, Interstage & Output) are designed to deliver big, saturated and harmonically-rich results. 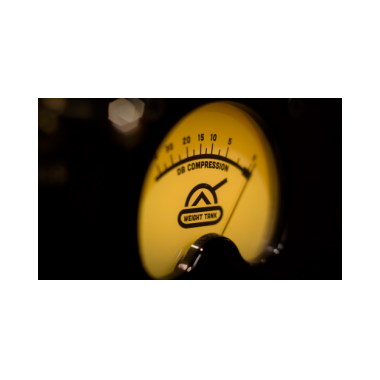 While not a clone, the Weight Tank Compressor borrows concepts from compressors such as the UA 175B, Altec 436 (as well as its British child) and certain aspects of the Locomotive Audio 14B. 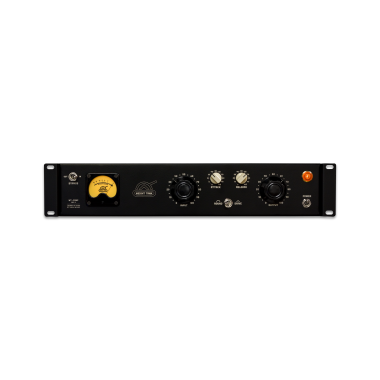 The goal was to make the best colored vari-mu style tube compressor at a tremendous value. The trip to Sun Studio in Memphis changed everything. Seeing all the old gear and hearing the songs recorded on it gave me the itch. How could I get that truly rich sound? Using real knobs and switches would make the experience so much better than using a mouse, right? As a recording enthusiast myself, I’d always wanted the equipment in my home studio that the “big boys” used in the pro studios. My curiosity led me to start learning all I could about what makes old gear sound so good. I had to take on this task! After several successful personal builds, I began selling my designs, quickly realizing the opportunity for growing a business and doing something I love. 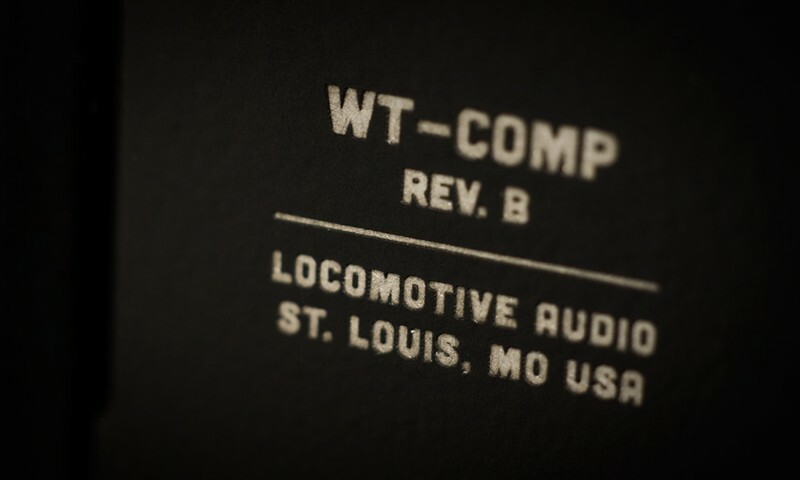 My interest of art & design fused with functionality has evolved into Locomotive Audio.